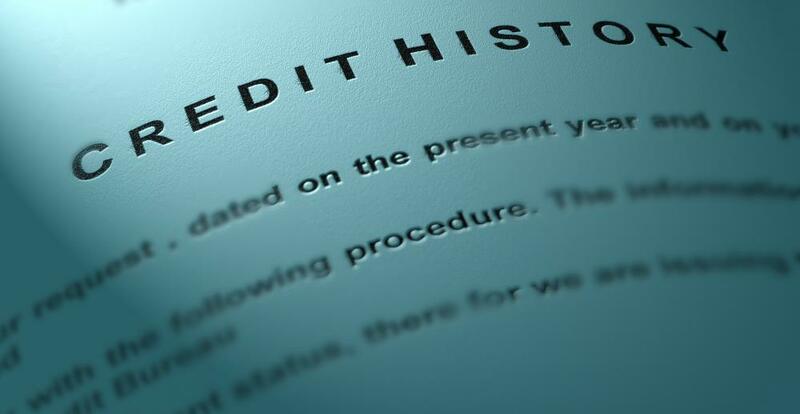 Borrowers with a strong credit history can usually negotiate a lower rate. An adjustable rate mortgage (ARM) index is a baseline used to establish the interest rate for an adjustable rate mortgage. The interest rate on such mortgages is determined by adding a benchmark interest rate to the margin set by the lender. The margin remains consistent for the length of the loan while the benchmark rate fluctuates, causing the interest on the loan to vary. When establishing an adjustable rate mortgage, the terms of the loan discuss what will be used as a baseline and what the margin will be. Lenders have a number of benchmark interest rates to choose from when selecting an ARM index. Two common choices for an ARM index are the London Interbank Offered Rate (LIBOR) and Monthly Treasury Average (MTA). For borrowers, it can be important to know what is being used as a benchmark. Different interest indexes behave differently, conveying advantages and disadvantages. The MTA, for example, can lag behind current market interest rates. Financial publications usually provide listings of common ARM indexes and their current rates. When people are assessing the terms of a loan to see if it is a good option for them, they can look up the ARM index proposed in the loan to learn more about it and to see how it compares with other interest rates. A lender may be willing to negotiate on the ARM index if the borrower has a preference. Along with the ARM index, the terms of the loan will disclose the margin, a fixed percentage, such as three percent, that generates a profit for the lender. Margins may vary depending on the amount of the loan and the credit worthiness of the borrower. Borrowers with a strong credit history can usually negotiate a lower rate and may have access to rates that are not available to members of the general public. Taking the time to negotiate while working out the terms of a loan may result in significant savings. The advantage of an adjustable rate mortgage is that when interest rates are low, the mortgage interest is low. With a fixed rate mortgage, borrowers are stuck with whatever the prevailing interest rate was at the time the mortgage was initially written unless they refinance the loan. The disadvantage is that when interest rates start to climb, the mortgage interest goes up. When shopping for mortgage loans, it can be wise to look at interest rate projections to see what direction interest rates are trending in. What Is an Index Loan? What Are the Pros and Cons of Option ARM Mortgages? What is a London Interbank Offered Rate?